Lavender is known by many for its stress relieving properties. Lavender is fairly unique within the herbal/holistic health field in that its health claims have been rigorously tested and verified by numerous leading medical organizations. It's being used by top hospitals and doctors to help patients alleviate stress and depression along with a whole host of other ailments. For more information you may refer to this link here. We set out on a Saturday morning – the day was fresh and sunny, a hot day ahead. Alphra Lavender is about a two hour drive from Auckland, bit south of Hamilton, just outside the rural town of Kihikihi. As soon as we got off the car, the sweet fragrance of lavender was filling the air. 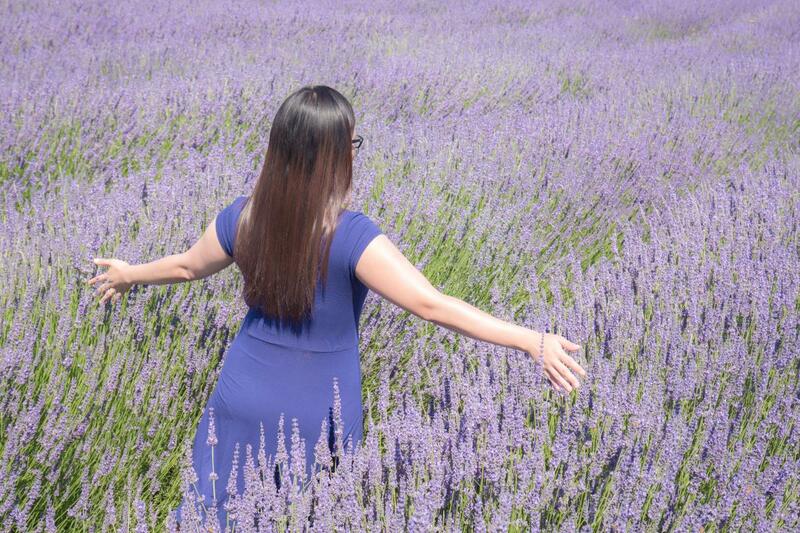 The violet strips of lavender evoke the countryside and the air was heavy with the drone of drowsy bees buzzing quietly as they flit from lavender head to lavender head. (If you get allergies from bees, you might want to avoid this place.) It was already the last week of December when we visited the farm and timing couldnt get more perfect since the lavender were in full bloom. 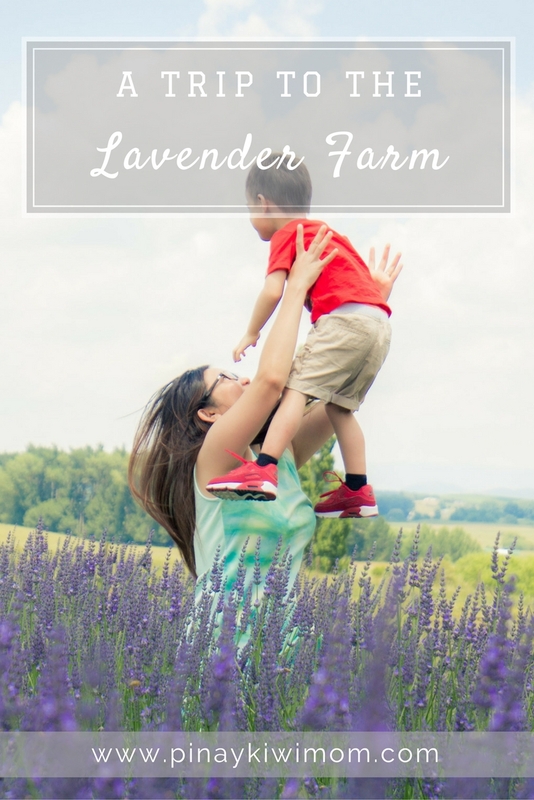 The best time to visit the lavender farm is from early November to the end of January. There is also a gift shop with a variety of lavender products made exclusively by them. You'll see machineries that are used to extract the lavender oils/essences to produce the products that they stock. In the shop’s ceiling as well you will see bundles of lavender being hung dry before getting processed. We chatted with the owners and learned how they pressed, distilled and concentrated the lavenders. The owners of the farm were very friendly and such a nice couple. They were very generous to open their doors to the public to explore the farm.